We may not have had all of the items in stock when we shipped your package. Your shipping confirmation e-mail should indicate which products may still be pending shipment. 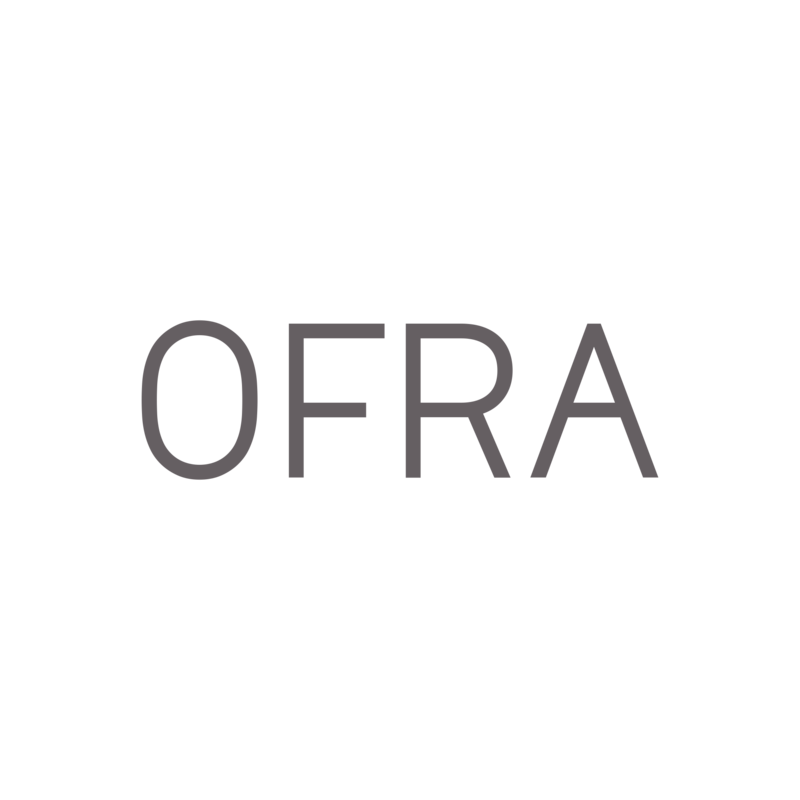 If you have any further questions or concerns, please contact support@ofracosmetics.com.